We were delighted to sell her sistership “Adina” last month in the Hamble and are now pleased to have also sold “Elmo III” in Poole. 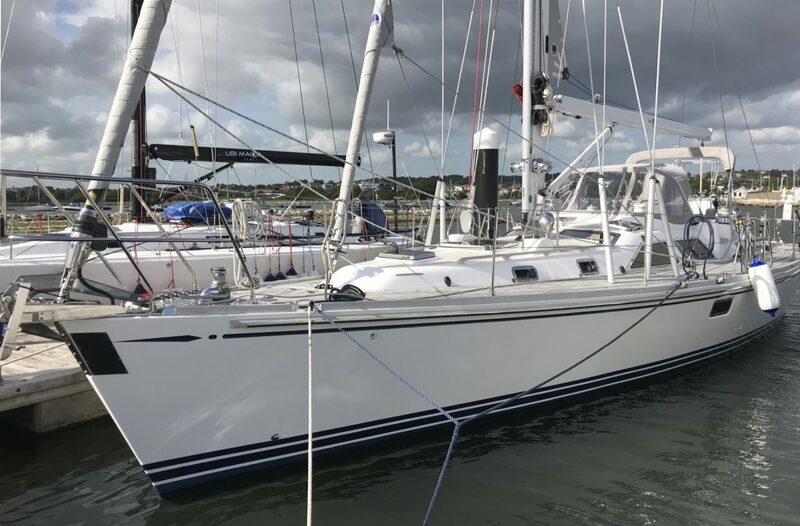 Her new owner plans to enjoy this stunning yacht to the full and to continue to keep her in the fabulous condition that her previous owner has kept her in. We wish him fair winds and lots of fun!